The client intends to have the website to where as a complete solution for the stake holders in the business of real estate. 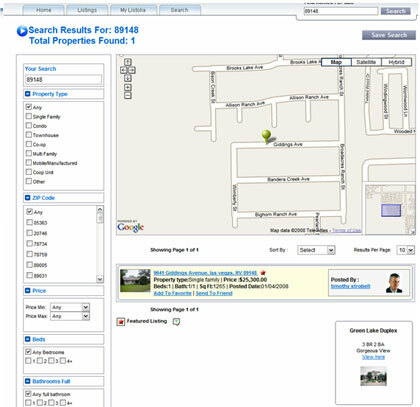 The website will provide functionality like searching for the accommodation for outright basis or rent etc. based on different criteria. The website will have the features like mailing system, online payments, registering your accommodation etc. The most important aspect of this site, is when a person is signing up to create an account, they have an option to select the name of their homepage. STPL’s long domain experience in the business of Real Estate as well as Social Networking based applications attracted the client to work with us. STPL’s application development methodologies are particularly suited for an evolving application where client visualizes and improves after seeing the incrementally changing application. 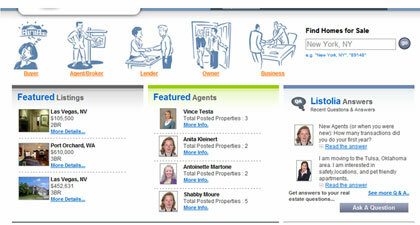 Prospective buyers are provided access to millions of data listings to search from. Changing functionalities as the application evolved was one of the big challenges.